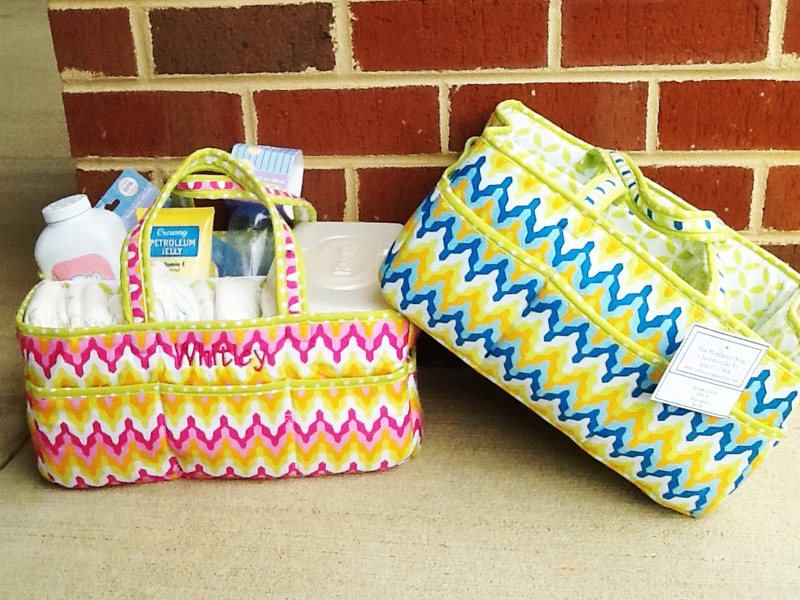 This Diaper Caddy is sure to be the talk at your next baby shower! 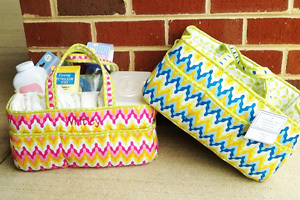 This caddy has 4 compartments and can hold all those baby changing needs and more! What a wonderful gift! Parents can now keep all the nesscessary changing supplies in one easy-to-access place. Simply grab the Diaper Caddy and change in any room!